As well as releasing a new beta of iOS 11, Apple also released a new beta of macOS, the software is macOS High Sierra Beta 3. Apple’s macOS High Sierra was made official at their Worldwide Developer Conference last month and the software brings a wide range of new features to the mac. The macOS High Sierra software update brings Apple’s new APFS files system to the mac, it also brings a range of new feature, including changes to Safari and much more. Apple have not given a specific release date for their macOS High Sierra software, all we know is that it is coming some time this fall, probably in September or October. 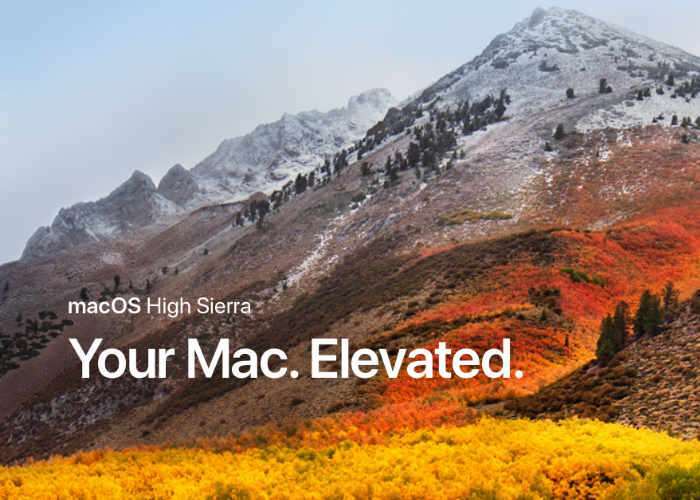 The macOS High Sierra Beta 3 is now available to registered developers, the software has not been released to Apple’s public beta testing program as yet.